Video games are a form a sheer entertainment -- from Batman games to The Sims -- the choices are endless. Nevertheless, for some games the anticipation is greater than the game itself, because the design process takes such a long time, or in some cases the games actually never make it to being sold. 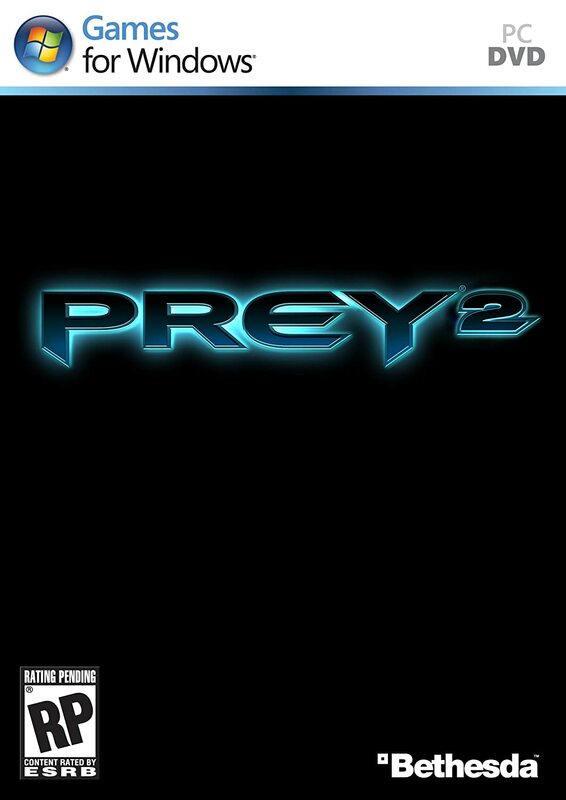 Will Prey 2 go ahead? Won’t it? There have been many rumors circulating regarding the status of this first-person shooter game. Bethesda Softworks have revealed that the game development is not progressing as they would have liked, but whether cancellation is on the cards remains to be seen. Everyone has heard of The Lord of the Rings; the popular novel released by J. R. R. Tolkien and the consequent films which proceeded the book. A role-playing game was set to be released entitled “The Lord of the Rings: The White Council”. The game was based on a similar notion as The Sims games and thus there was a huge open world whereby individuals could explore and go wherever they wanted. This announcement was made in 2006, however, a year later an announcement was made revealing that the game had been delayed indefinitely. Rockstar North is well known for the development of the Grand Theft Auto games series. In 2007, Sony announced that Rockstar would be working on an upcoming action game named ‘Agent’, which will be set during the Cold War period. However, during what period people will be able to play this game remains unknown as five years later there is still no sign of a release date. The game revolves around a little boy who is trying to escape from a ruined area. 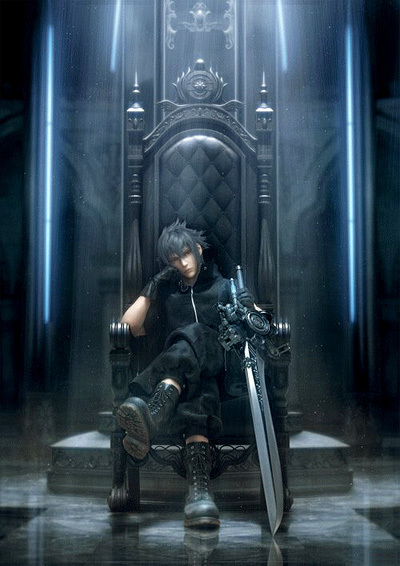 Details about the game began to surface in 2009 with it expected to be debuted in 2011. Nevertheless, the release date has been pushed back several times and there is no indication as to when the game will actually be released. So when you next play on your favorite Batman games or World of Warcraft games you should spare a thought for those who were getting so excited for the release of a game that is actually still today stuck in development hell. AUTHOR BIO: Donna Baxter is a qualified journalist who has written several articles on cartoon games; ranging from educational games to Batman games.